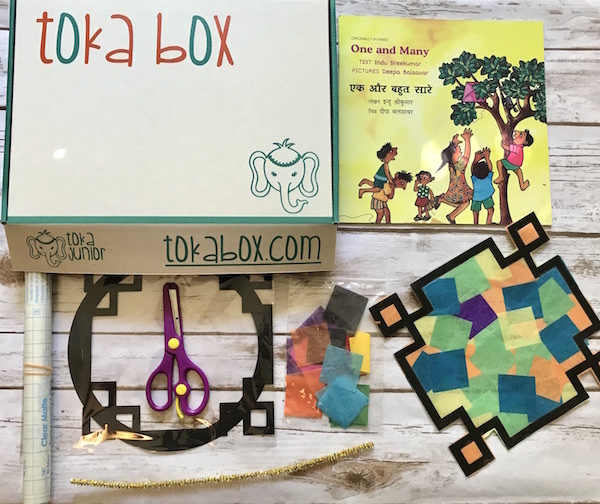 The Toka Box Top South Asian Children's Books of 2018! 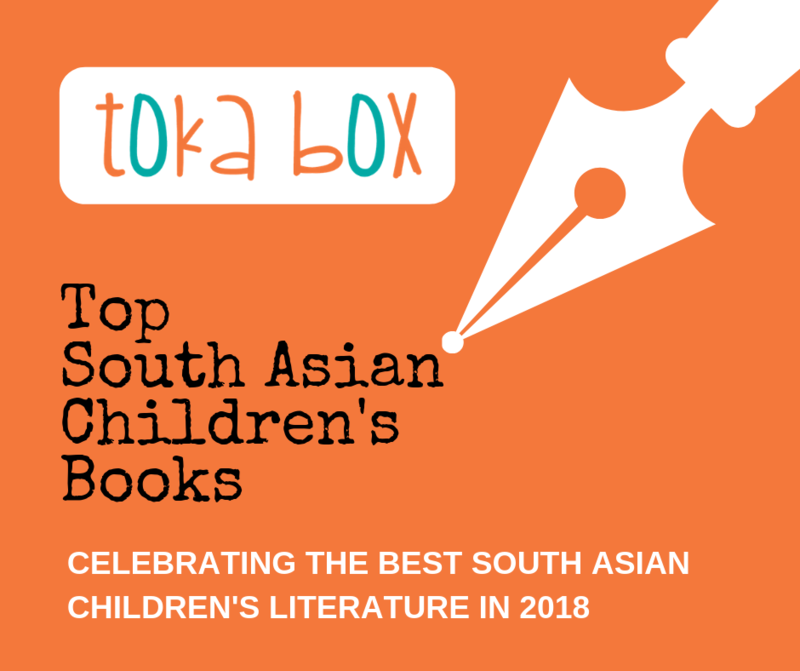 To celebrate the best in South Asian Fiction children, we present the Toka Box Top South Asian Children's Books of 2018! 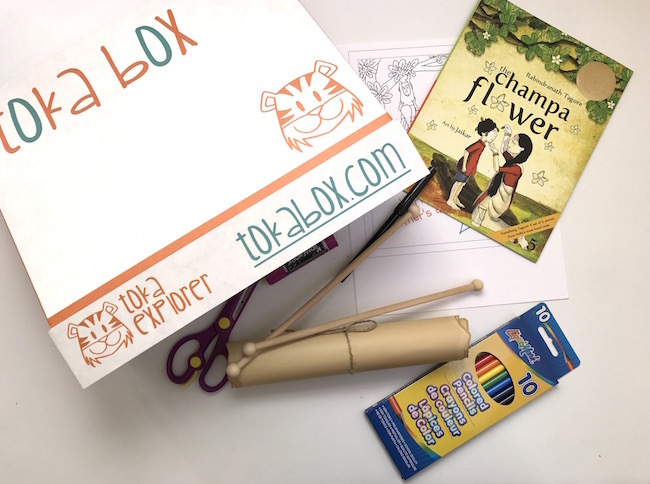 We make Toka Boxes and we love books. There are many reasons why we publish so many reviews and host lots of book giveaways. Books influence and shape our children but there's more. When we support other publishers, small or big, indie or established, we support authors, illustrators, and artists in a network effect! When it comes to books, we always search for the best and love reviewing the ones that truly speak to us and our children. Most of our readers are Indians living in different parts of the world, and we look for children's books from South Asia that represent many identities and proclivities. For us, 2018 was a wonderful year for children's books in India. We received some astonishing picture books and wonderful chapter books. We discovered new voices and we can't wait to see what publishers, writers, and illustrators will come up with this year. We read and reviewed all the books that we received (and reviewed) in 2018 and picked the ones we thought were the best! All the books on this list are based on books that were sent to us by the publishers in 2018. We received many picture books this year, and we love what new publishers like Pickle Yolk Books and Ms. Moochie are doing with the genre. 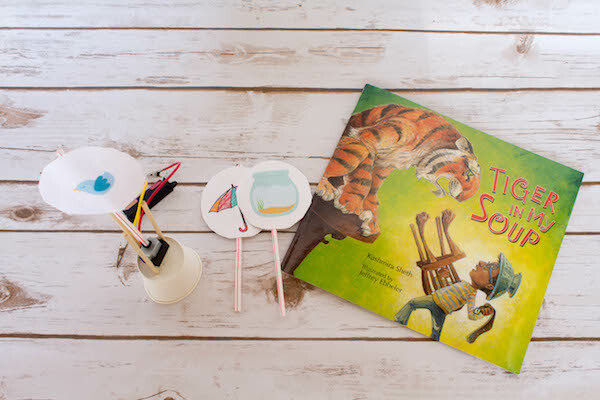 Here is our list of top 5 South Asian picture books in 2019. We selected this list based on all the books we received and reviewed in 2018, which were also published in that same year. Hilarious, tongue-in-cheek and innovative, The Good Indian Child's Guide to Eating Mangoesbrilliantly combines the creativity of a children's book with the quintessentially Indian obsession with mangoes. Read our review and buy the book here! Always Anjali is a beautiful children's book about a 7-year-old who feels out of place in her environment. 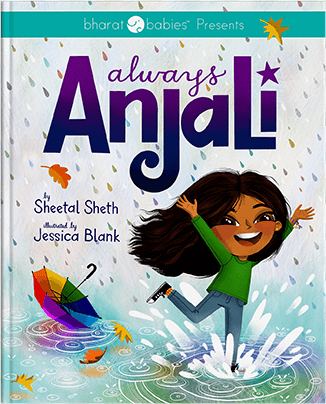 We interviewed author Sheetal Sheth and illustrator Jessica Blank Says Sheetal, "When I was starting out as an actress, I was asked repeatedly if I was going to change my name. I lost jobs because of it. But I have never been more proud to have not compromised. We say who we say we are." About the brilliantly life-like illustrations of the South Asian parents in the book, illustrator Jessica Blank says "I had help from the Bharat Babies team and Sheetal. They made sure that any cultural indicators that would not be a part of my background but would be important to South Asian readers would show up in the illustrations." Read our review/interviews and buy the book here! Sadiq loves to stitch colorful patterns on rugs like his Ammi. But his Ammi says he should stick to what boys do, which is herd sheep. In spite of his Ammi's objections, Sadiq decides to follow his passion and stay up late at night sewing his patterns on his rug in secret. We loved the story and fell in love with Niloufer Wadia's Illustrations. Every kid we read this to loves the story, the humor, and the descriptions, and needless to say, the topic of discussion. I Need to Pee is a liberating and charming picture book about a girl named Rahi, who loves yummy drinks like coconut water and juices. Much to her mother's chagrin, she doesn't hold back on the liquid diet even when she's traveling on the train, the bus, or the plane. This means that she needs to pee quite often. It is not every day that we have picture books that are honest about our bodies and the honest-to-goodness compulsories of life, such as visiting the loo. 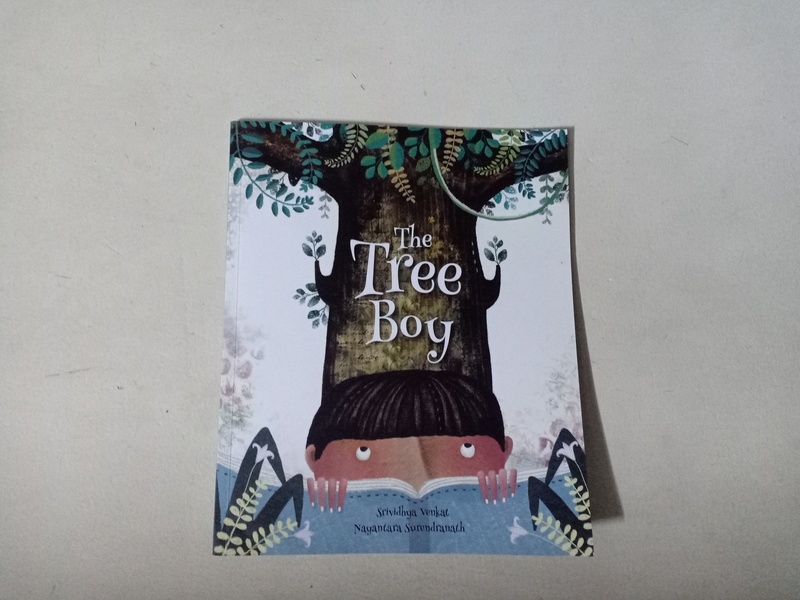 Funny, charming and filled with interesting twists and turns, The Tree Boy by Srividhya Venkat offers something deeper, richer and more exciting for the child with the inquisitive soul. The book tells the story of a boy named Sid who misses saving a goal and his team captain yells at him to stop standing like a brainless tree. Sid realizes that maybe trees are dull and brainless after all. That night, before going to bed, Sid writes in his diary (his only friend, the faithful diary), "Silly tree, I don't ever want to be you." The next day, he finds out that he has sprouted a tree on his head! At first, Sid is shocked and upset. But then something happens. We fell in love with this book as soon as we read it. We think it's the best Duckbill book we've read so far (and we have received many.) Susie Will Not Speak by Shruthi Rao is a book about a girl named Susie who talks with a distinctive lisp. Kids at school laugh at her and the boys in the park call her 'Thoothie.' Fed up, Susie decides that she won't talk at all. What is her best friend Jahan going to do? How can he get her to talk again? Everything about Shruthi Rao's book is a triumph. It takes a very gifted writer to create a story about a child who is different, without being too earnest about this diversity or being didactic about it but Shruthi Rao writes about Susie and Jahan so naturally that really, I think this book is about a great friendship and a wonderful little adventure. This chapter book is for young chapter book readers. 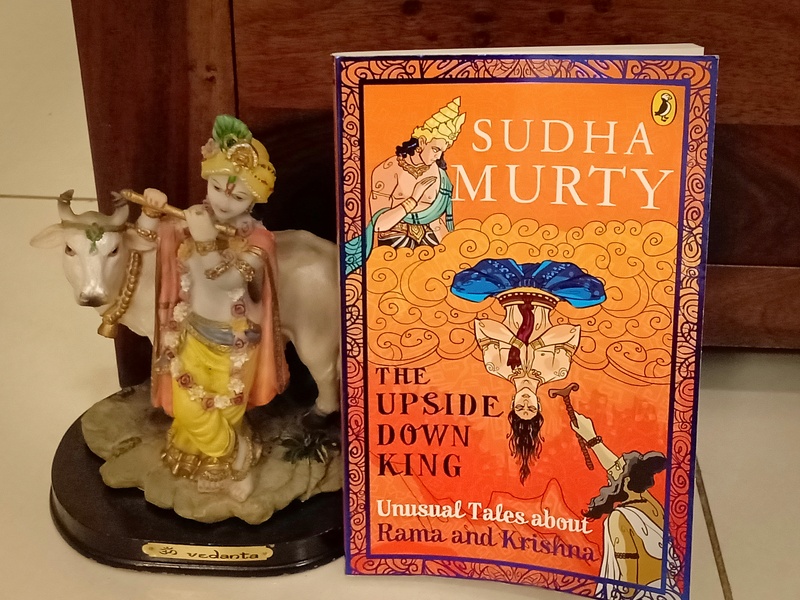 In her latest book The Upside Down King, master storyteller Sudha Murty regales us with the untold and lesser-known tales of Rama and Krishna. These are tales we never knew existed, lost to time and tide. They stun and grip us with their power and offer us narrative surprises and enchantments in true epic style. And mysteriously, they tie back to the mainstream stories that we so love. We also found this book to be stupendous because of the sheer force of each story and the turn it takes, traversing worlds, geographies and time, and introducing us to many interesting characters. This chapter book is for advanced chapter book readers. Read our review and buy our book here. Shabnam Minwalla's writing has a rhythm and musicality that our children absolutely loved. It also tells the story of a friendship that a lot of us adults could relate to, because we did have friends that came from different economic backgrounds, when we were growing up. 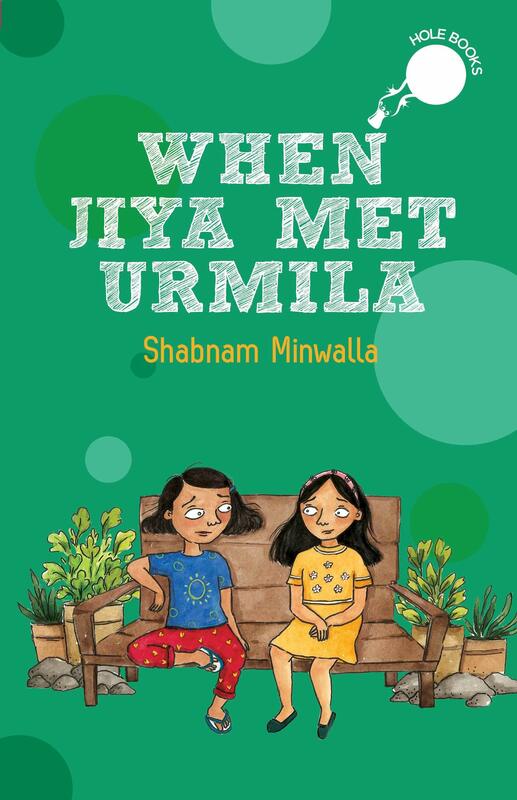 Our children don't have the gifts that we had with these kinds of friendships, which is why it was wonderful to read about Jiya and Urmila, two children from very different backgrounds and with opposite interests, come together in the unlikeliest of circumstances. Like many great friendships, this one too started off with a little bit of friction. We love the twists and turns that this book takes! We all love Malala Yousafzai and her astonishing courage. More than anything else, we love that she chooses to share it with the world. She is also a wonderful and gifted writer. A few days ago, we received her latest book, 'We Are Displaced' and are left awe-struck by her ability to write so beautifully and to take us to her world. 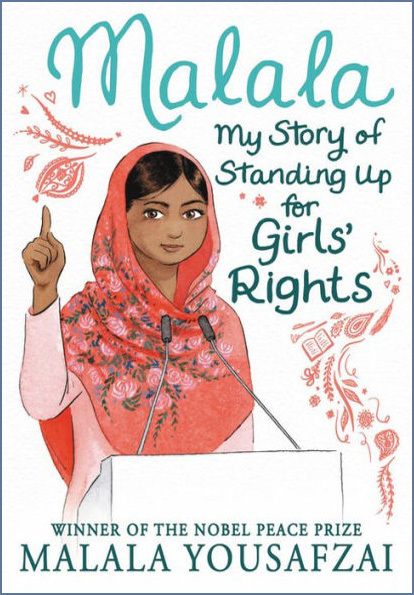 My Story for Standing Up For Girls' Rights is abridged for younger chapter book readers. The book is Malala's memoir of living in the Swat Valley and of risking her life for the right to go to school. Unflinching, inspirational and written in clear and accessible language for young readers, this is a chapter book that we highly recommend. The Invincible Weapon by Sowmya Putta is about young male and female warriors training at Maharishi Gavishta's Gurukul to learn the art of warfare and to embark upon a quest -- to seek the supreme weapon used by the Mayan rishis. At the heart of the story are two brothers, Abhi and Kanu, young princes of Vaishali, who have been invited to join the Gurukul to learn many things, including warfare and to seek the elusive weapon. What makes The Invincible Weapon wonderful though is that it is not derivative in any sense, even though it reminds us of Harry Potter or Percy Jackson. There are no rip-off scenes or sequences from books like Percy Jackson or Harry Potter. We read in wonder as Abhi participates in his first archery match or when Master Toshi transports the students back in time to a war that greatly resembles the great war of our past. 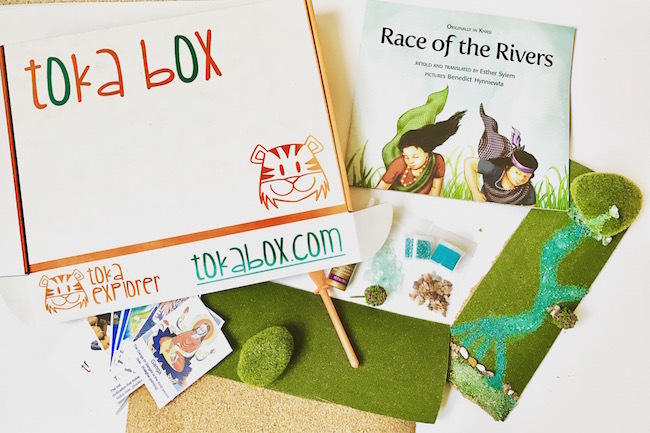 About the author: We make Toka Boxes!